Upon customers’ request ANT Logistics provides survey and damage assessment services supported with labeling and photos, then simultaneously shares the results with customers at preferred formats and platforms. 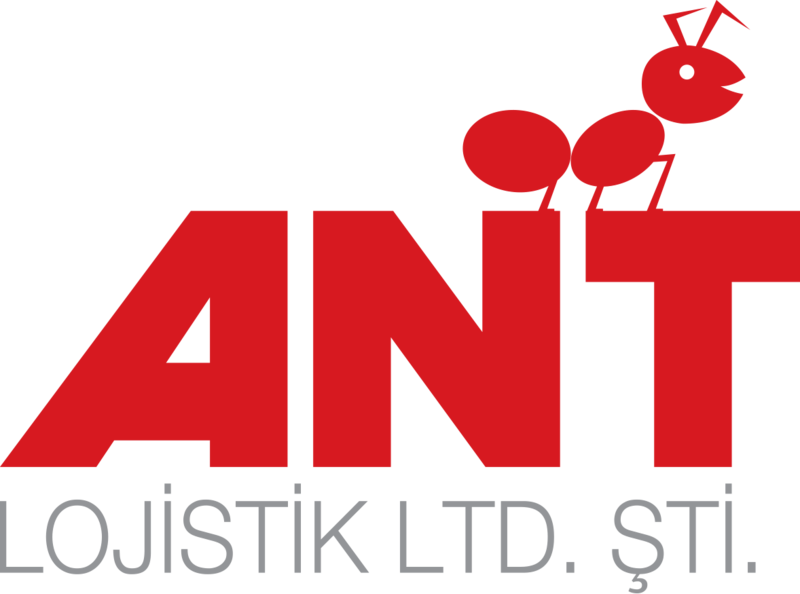 ANT Logistics offers PDI services to customers covering the last controls before dealer distribution, possible maintenance and accessory assembly needs; to name a few, modifications for ambulances, police cars, canopy and glass shields for pick-ups. ANT Logistics offers several insurance types covering each and every step of the auto logistics operations with the optimum coverage/premium rates; hence, provides a vital cost advantage to its customers. The company manages the process effectively on behalf of the customers.